One of my favorite verses is in Psalm 42. A few years ago I spent the full year in the book of Psalms. I read the verses over and over again. After I had read through the book several times I dicicd to park on a few of my favorite psalms. It turned out most of the chapters I decided to focus on where all about one thing: HOPE. In a world full of bad news, setbacks, and disappointments, we all need a little hope, don’t wee? Winter is my least favorite season. Although I love the snow, and I was happy to snap this picture from our sunroom behind our house, I was glad to be inside. The cold just eats through my bones and lingers. I’m not a fan of cold weather. That’s why I’m super thankful God has called our family to a warmer climate: Honduras. (You can always follow our journey to Honduras here). 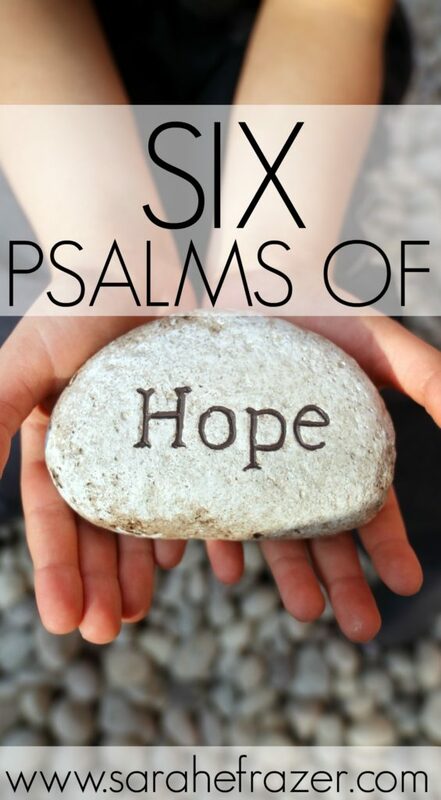 So when God says to my heart: linger in this season, and it feels cold and dreary, my heart now can run to my favorite psalms of hope to help. It is honest about the hurt. It is honest about the weariness. The soul sometimes can’t help but feel depressed and down. God made us to feel a wide range of emotions. And its ok. The point is to look to God. Cast your heart away from the despair and look up. 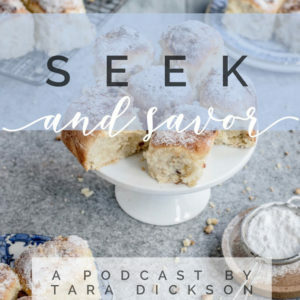 You can find Tara’s podcast here: Seek and Savor. You will love it, I promise! Her voice is not only soothing and mothering, but she shares from a deep well of humility. Tara has walked through valleys dark, but she has chosen to lift up her eyes and seek and savor God – even in the midst of her hard season. Six palms to help you find hope. 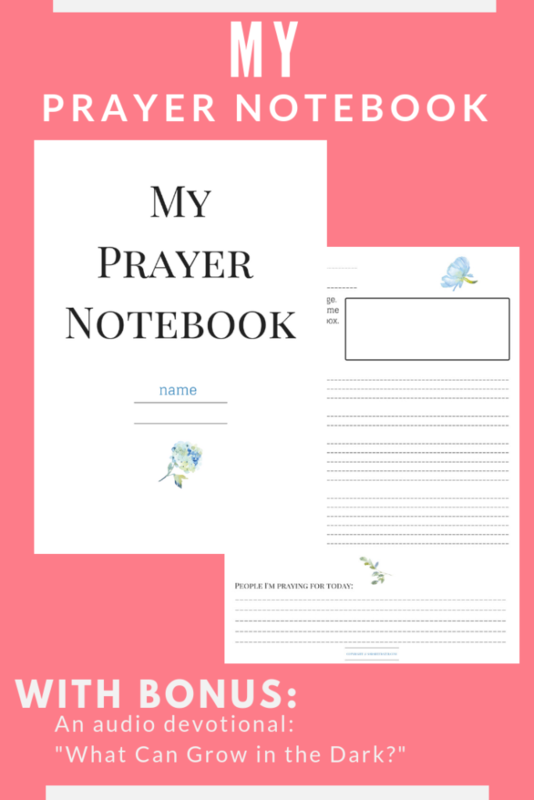 If you would like, you can download my free reading plan on hope. Forty verses to help keep your mind focused on God during a discouraging season. Get it for FREE here.